← Boot Women in the News! Join us for the August 2018 walk in the beautiful Clent Hills, a stunning countryside haven in the heart of the West Midlands. This beauty spot will take us through approximately 4 miles of stunning scenery, wooded areas, offering panoramic views of the Cotswolds, Welsh Borders and the Shropshire Hills. The walk is moderate to hard due to the nature of the terrain as there are a few hills and a few stiles to negotiate. As we embark on the walk, there can be as many or as few breaks as needed with a lunch stop at a suitable point. 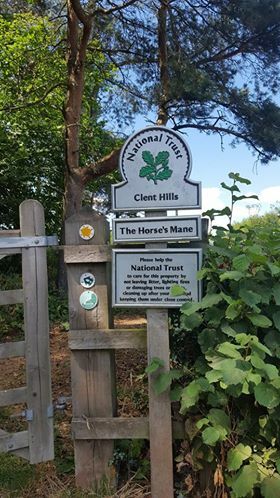 The toposcope and the four stones will be our final points where walkers can truly take in the views of the surrounding area before we make our way to the Nimmings Café for a well-earned tea break! There will be toilet facilities at the start and at the end of the walk. Please note this walk is slightly harder than usual Boot Women walks. It is not extremely difficult, therefore anyone of average fitness should be fine, but it is not completely flat due to the hills and is more strenuous than some previous walks. 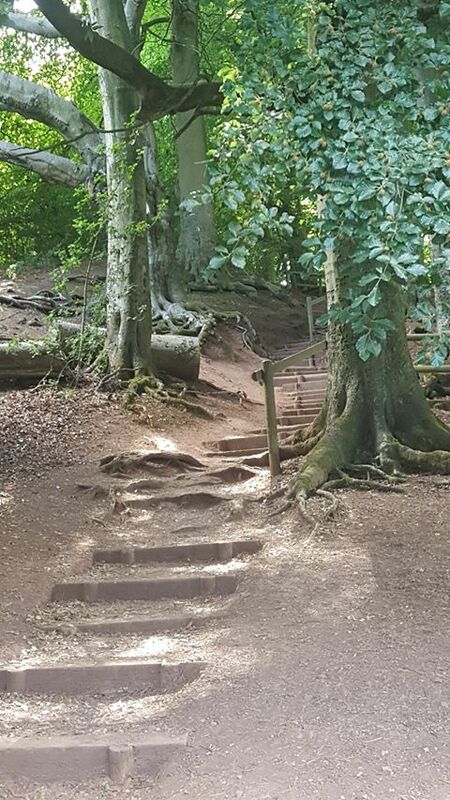 We strongly recommend that walking boots/shoes are worn for this route. Well behaved dogs are welcome, but please be mindful that for approx 1 mile near the start of the walk we pass an electric fence where dogs will need to be kept on a lead. 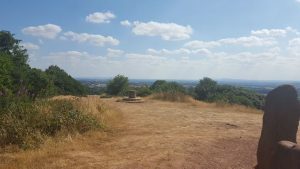 This entry was posted in Boot Women, Walks and tagged Birmingham, Boot Women, Clent Hills, Lesbian walking group, lgbt, Midlands. Bookmark the permalink.